The 47th JUNO Awards have received a Licensed To Play designation from SOCAN, indicating that the festival‘s live venues have been legally licensed by SOCAN, ensuring writers and publishers of the music played during the festival will be fairly compensated for the use of their work. 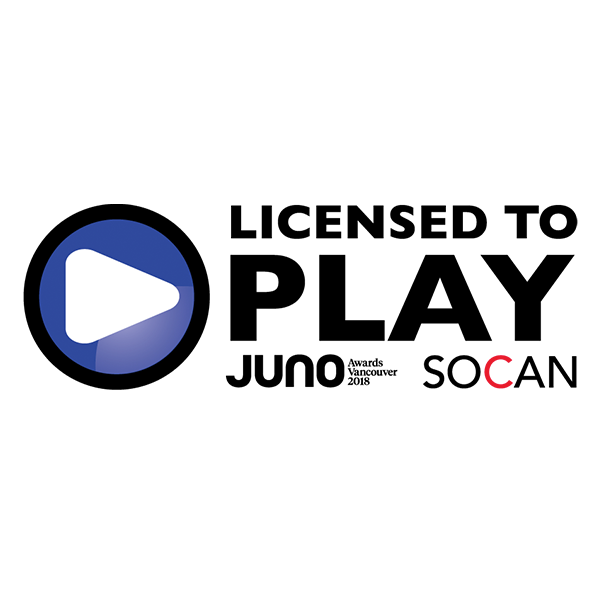 This is the second time that JUNO Week has been declared officially Licensed To Play by SOCAN. 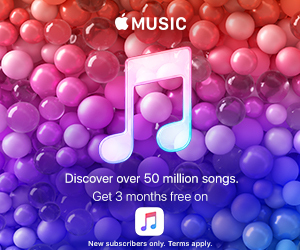 SOCAN’s Licensed To Play program enables businesses that use music to show that they support fair compensation for songwriters, composers and music publishers by confirming that their licenses are up-to-date. Almost 40,000 SOCAN-licensed businesses have become part of the initiative. Licensed To Play encourages businesses and their customers to think of music as an integral aspect of their experience. Being Licensed To Play showcases the partnership and mutual respect between more than 130,000 licensed businesses and more than 150,000 SOCAN members. During JUNO Week, Vancouver will be buzzing with industry representatives from across Canada and local music-makers. The festival will showcase hundreds of musical performances at more than 15 SOCAN-licensed live-music venues across Vancouver from March 19-25.